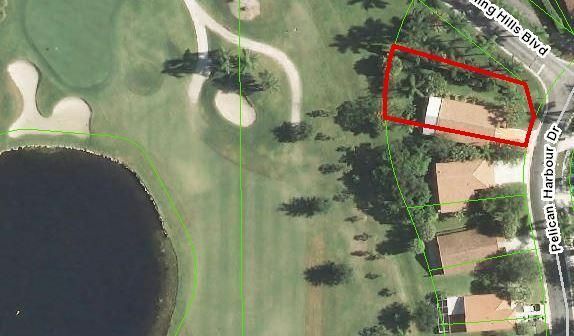 Located in Lake Worth, Lacuna Country Club is a golf course community of 427 homes with low HOA costs and many have lake and/or golf views. The average size of a home in Lacuna Country Club ranges from 1,339 to 2,152 square feet, both one and two story units. Many are cinder block construction with curved tile roof. 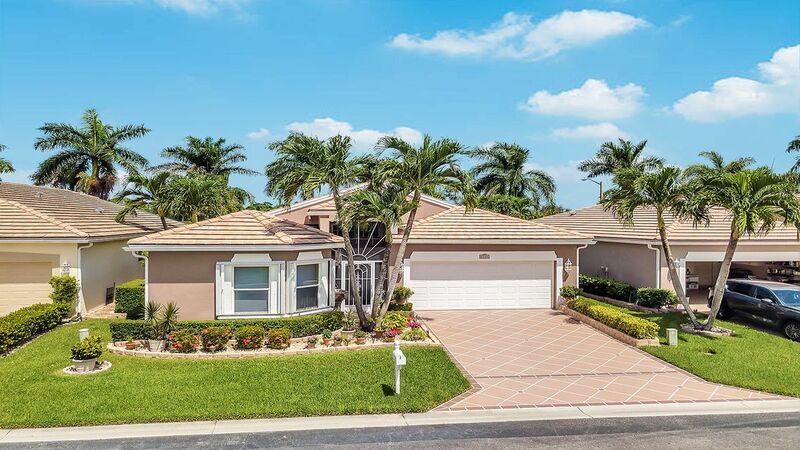 Homes in Lacuna Country Club may feature hurricane shutters, swimming pool, screened-porch, French doors, pantry, foyer, volume ceilings, walk-in closets, carpeting, ceramic tile and wood floors, cooking island, granite counter tops, refrigerator, disposal, washer, dryer, and dishwasher. Amenities at Atlantic National Country Club, within the grounds, include swimming pool, game room, library, community room, patio area, and sauna. Maintenance includes cable television, common area, lawn and land maintenance, and security. Par 71 Championship golf course designed by Joe Lee in 1980, and even at that time rated by Golf Digest as one of the top 50 public courses in Florida. Fully stocked pro shop. For every level of golfer are four sets of tee markers that range in length from 6,473 yards from the tips to 5,119 yards from the forward tees. Bermuda grass is present throughout each fairway, and the sculpted slick greens are Tiff Dwarf. SUGGESTION: Get on their mailing list for golf specials! Sports Bar has state-of-the-art flat screen tvs. Fitness center has locker rooms. Lease OK with restrictions. Pet restrictions. No truck/rv. 24/7 manned gate. Basic cable included in maintenance fee. Located west of the Florida Turnpike between Hypoluxo and Lantana Road. For membership information and brochure email marilynfjacobs@gmail.com or call/text 561-302-3388.